The Emerald Avenue of Honour was planted on what was known as Heroes Avenue to commemorate thirty-two soldiers who served in World War One. 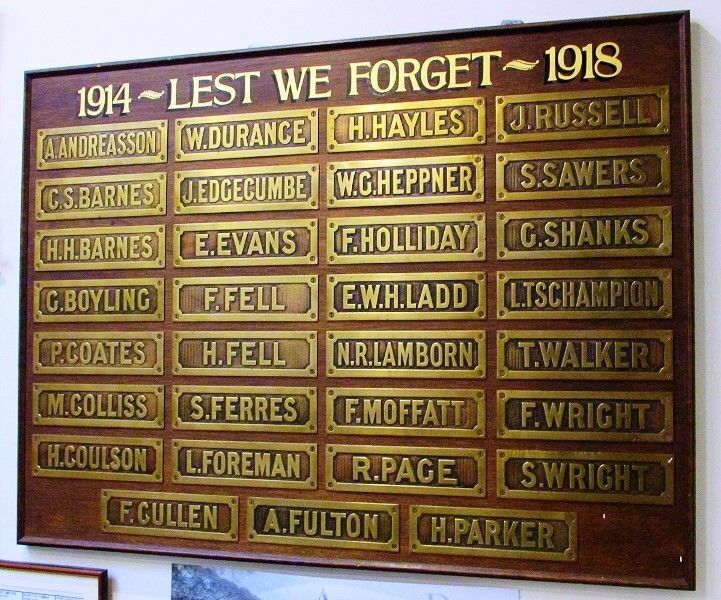 The Avenue no longer exists but the name plaques from the avenue are on display in the Emerald RSL. There were originally 32 plaques in the Avenue of Honour, but one is missing, and not on display.